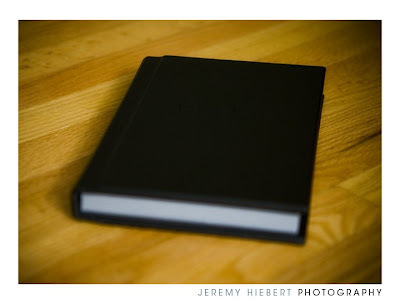 I’m really excited about this guest book. 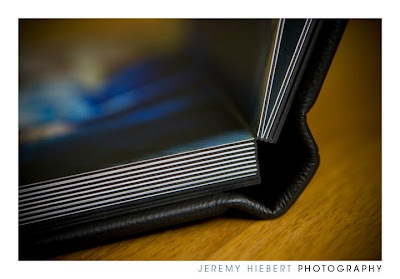 It’s a beautiful leather-bound album, custom designed with your engagement session images. 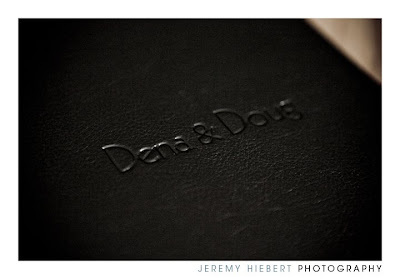 Your name gets imprinted into the cover, giving a very simple and stylish look. The prints are expertly hand-mounted and allow stunning full page spreads on the thick and sturdy pages. This is another great choice added to the albums I already offer.